You say you want mobile? Digital? 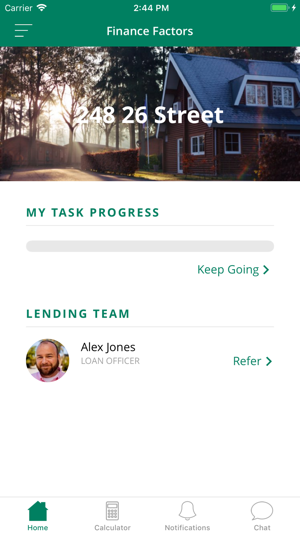 Ability to buy a home on your phone? Well...its here. 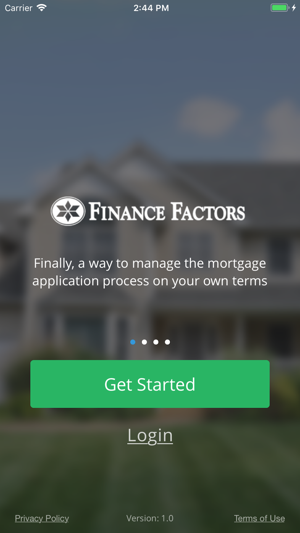 Finance Factors free app makes the home purchase and refinance process efficient and easy by allowing the buyers, lenders, real estate agents, and other 3rd party professionals collaborate on a seamless and secure platform to get a home purchase done faster. 1. Bring transparency to each home purchase or refinance. We let everyone know exactly what's required and where they stand. Use push notifications to nudge users along to get key things done. 2. 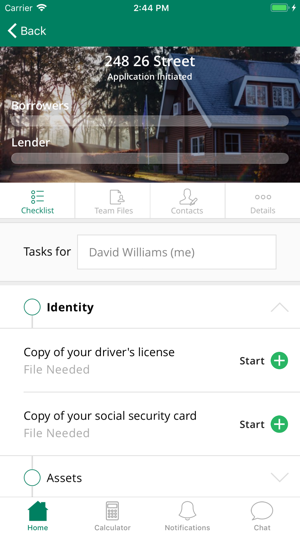 We allow for our borrowers to automate the process of collecting all of their financial documents 100% digital, and further on mobile! The StreamLoan Financial Passport allows borrowers to get organized before they submit an offer or have an intention of refinancing. Bug fixes and overall improvements.